What your buyer is thinking and how he, or she is feeling about the decision are two different things. As salespeople we need to focus on both. Buyers and in particular procurement professionals are stereotyped as being pale faced – grey suited bureaucrats. They are typically seen as analytical and hard-nosed – spending their lives calculating in spreadsheets, reading the fine print in contract documents proposals and obsessing on the rules. However this stereotype is clearly exaggerated. Are you making the right assumptions about what motivates your customers? Yes this is the age of the Utilitarian or Economic buyer and the Cost-Benefit Analysis. Where decisions are made by weighing up the alternatives to determine the best outcome or deal. But emotion can creep into even the most logical buying decision. As we have examined elsewhere the 100% rational – analytical buyer is simply an illusion. After all most buying decisions are made by humans and not computers. Do you appeal to the underlying motivations of your buyer? Buyers are often less rational and analytical than their grey suits and bureaucratic procedures suggest. Indeed, just as there are 48 different emotions there at least 48 different shades of grey in buying. Any of 48 different emotions can impact on the buying decision, as listed below. It forms a helpful checklist for sellers to connect with the buyer’s real motivations. That is 48 new ways to appeal to the buyer. This inventory of emotions was compiled by the Human-Machine Interaction Network on Emotion (HUMAINE). But, how can you use it to sell more effectively and indeed to help the buyer to buy? Take a key opportunity in your pipeline and use the above list to identify the emotions your buyer is likely to be experiencing. How can you tap into these motivations, using them to progress the sale? 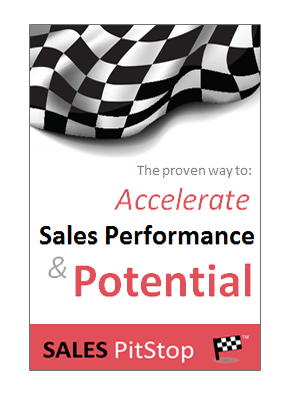 How many of the 48 emotions do you leverage to win the sale? Remember fact sheets, spreadsheets and ROI calculators are vital sales tools, but they are not enough. 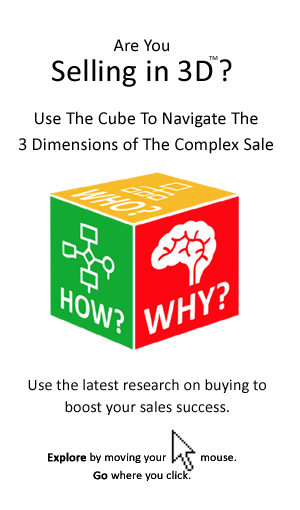 The seller must tap into the buyer’s underlying buying motivations and emotions as well as connecting with the buyers logic and analysis. The seller must justify with numbers and compel with emotions through a number of different strategies. Is Relationship Selling Under Attack?